The Dutch Navy was one of the foreign operators of the Hawker Sea Fury, with 24 aircraft built by Hawker and a further 24 built under license by Fokker. This aircraft was part of No 860 Squadron in 1948. The Royal Navy Historic Flight’s Hawker Sea Fury FB.11 VR930 was repainted in 2007 to her original colours of 1948, when she belonged to 802 NAS and embarked on HMS Vengeance. Just as is the case with BBMF aircraft, this aircraft is close to her original configuration but has a few discreet modern comms antennae. 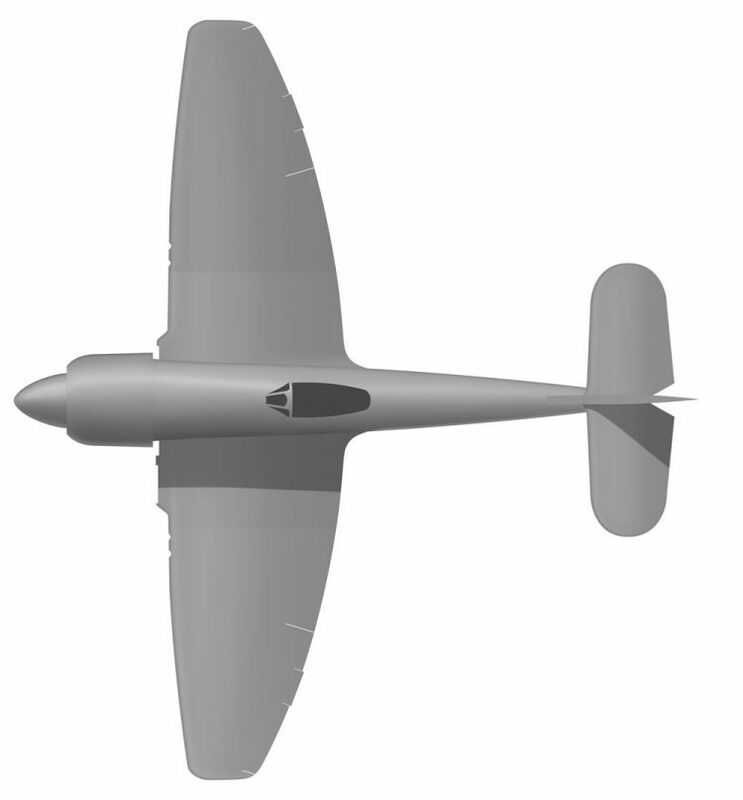 I’m currently working on the top view of the Hawker Sea Fury. The port and starboard views are ready, and the bottom view will follow.